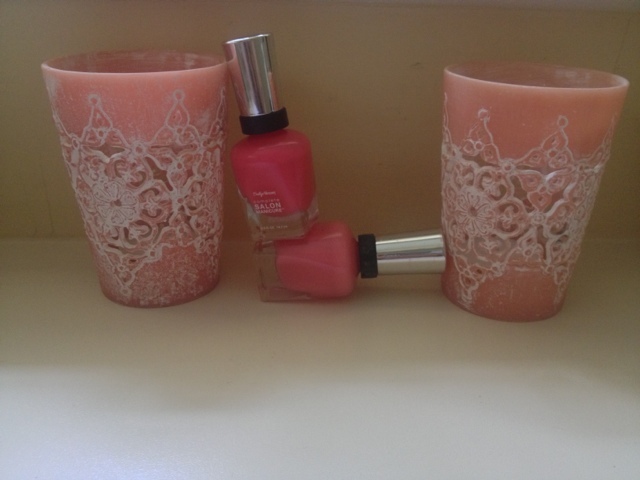 I have been searching for girlie feminine nail colours and at last I found these! 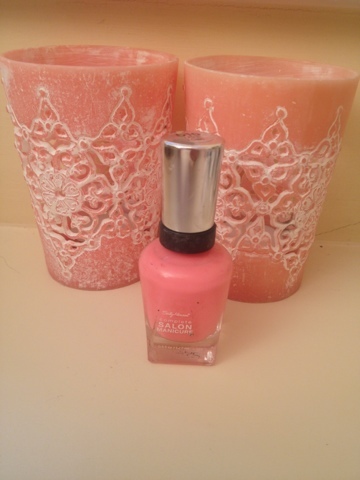 Sally Hansen has excelled herself here with perfectly pink shades to show off your summer tan this Autumn. 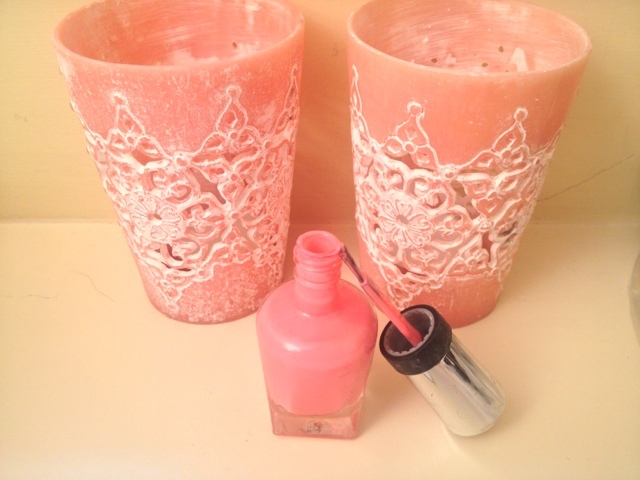 These two pink shades to me are feminine and flirty yet subtle enough to wear everyday. The lighter pink here is perfect for work or the weekend. The darker pink is suitable for both the day and night, not as natural as the lighter but a 'look at me shade' which demands attention. I wear it when I am going out for dinner or going out for the evening. 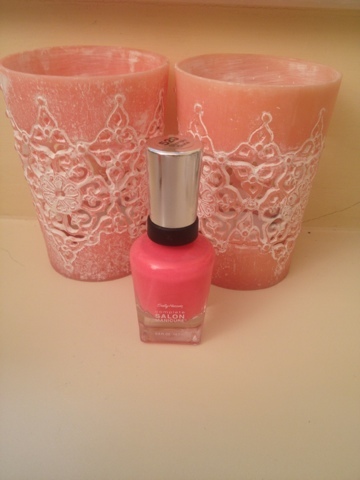 I love the names of Sally Hansen's nail varnish. 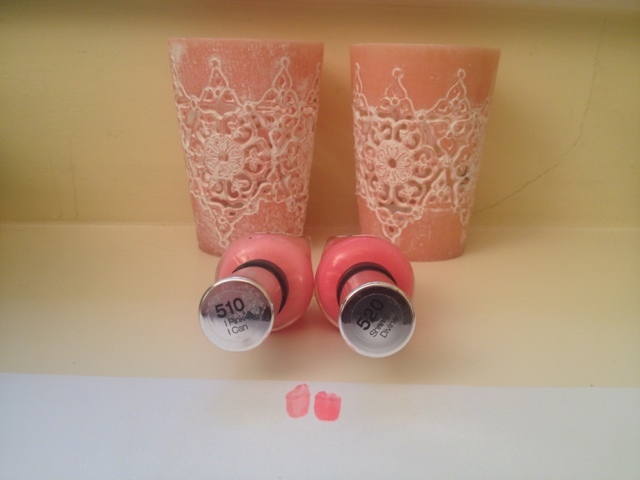 These are swatches of the two nail varnishes. 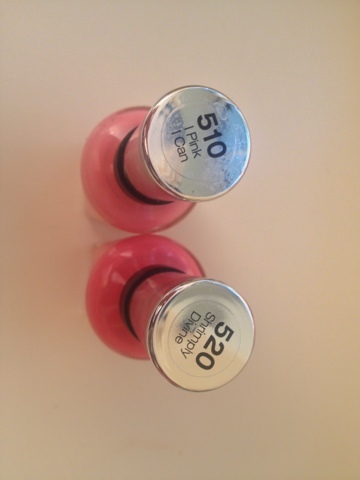 Sally Hansen has created 2 of my favourite pink shades. My autumn nails are sorted.